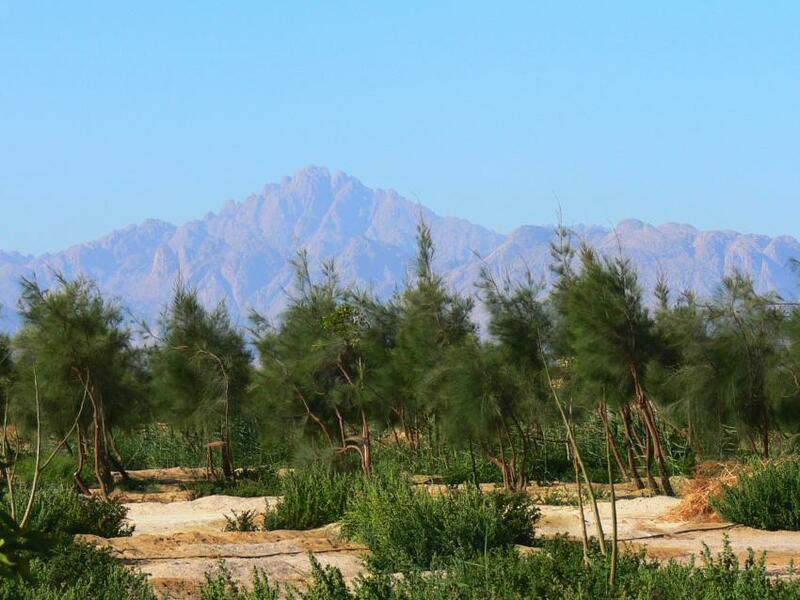 Area surrounding a sewage farm located ca 10 km from the town Hurghada on a desert. Main terrain of bird catching was along a stripe of reeds growing in a shallow wadi and supported by a water from the last pond of the farm. In a close vicinity of the pond there was a tree plantation watered artificially.